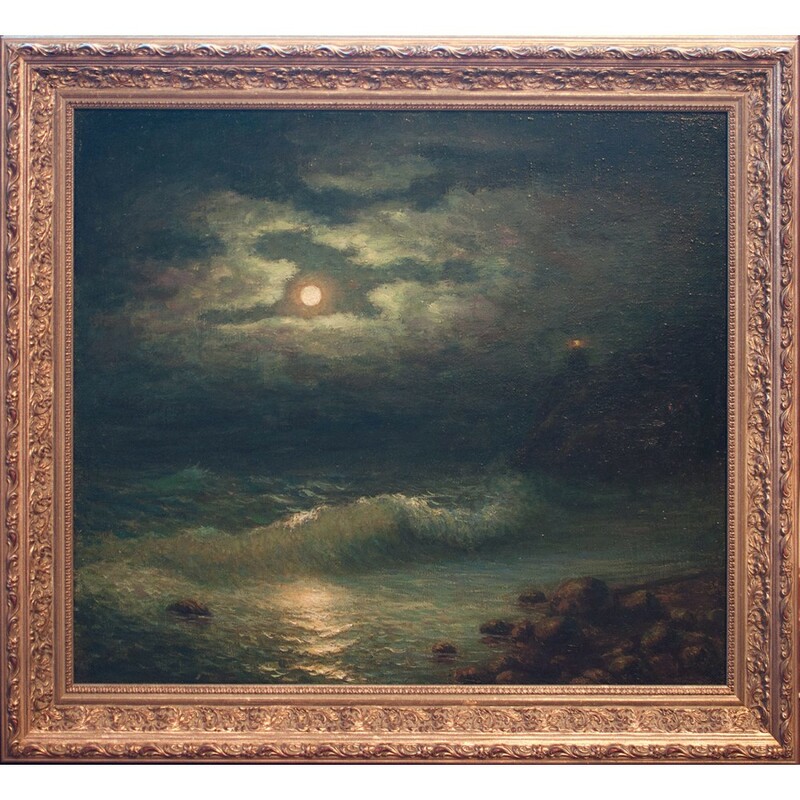 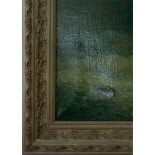 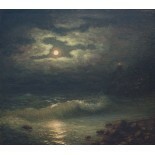 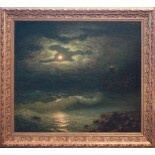 Dark night, stormy ocean, moonlight reflection, scenic shore - this is very romantic painting. 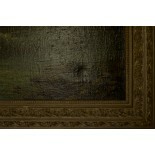 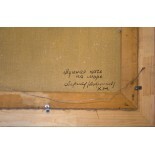 The painting was bought in the middle of 90s for one of the private collections. 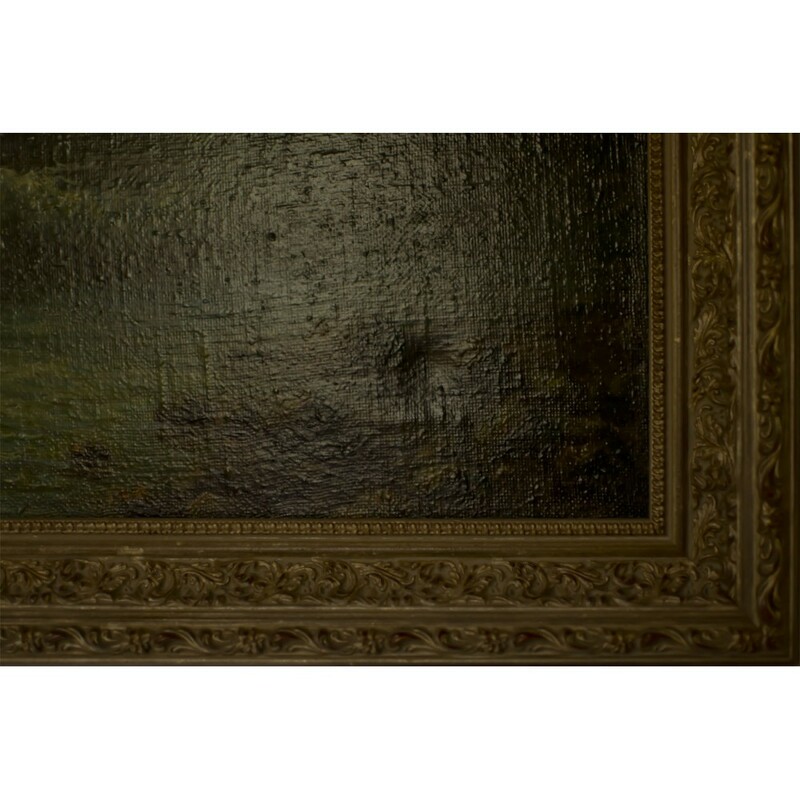 The painting’s exact date of completion is unknown. 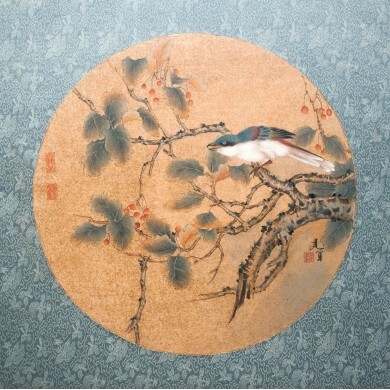 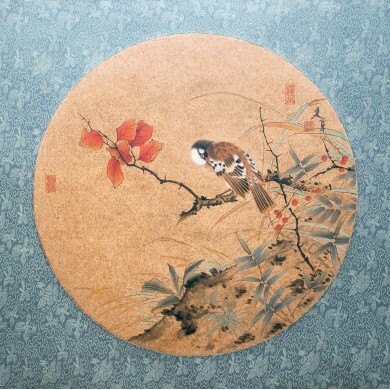 There is some slight natural craquelure in the painting- not as part of the process of ageing, but most likely, as a result of humidity and temperature harmful effects. 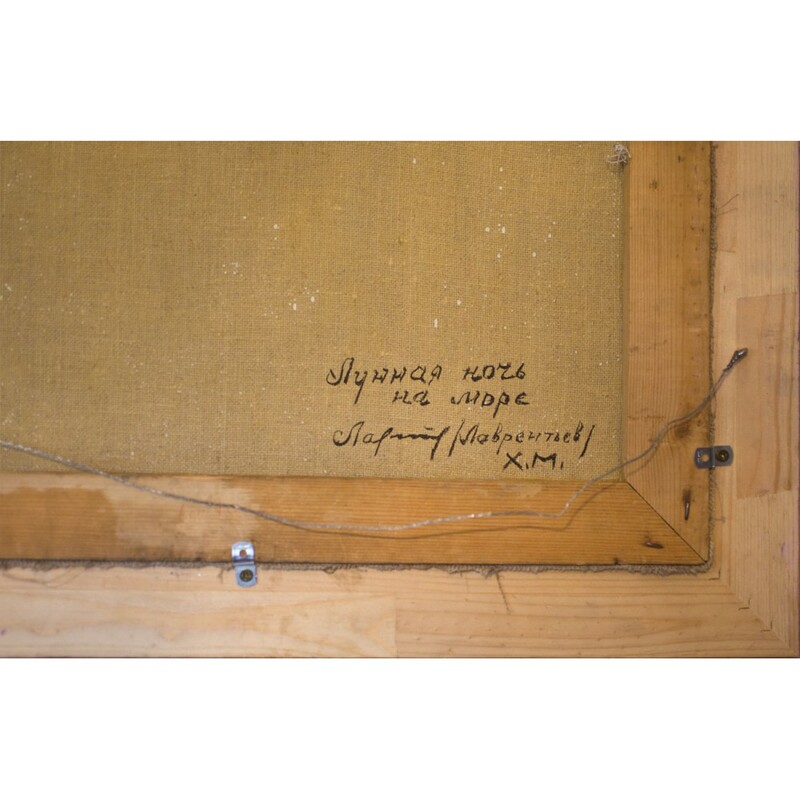 Accidentally, this artist put his signature on his work upside down.